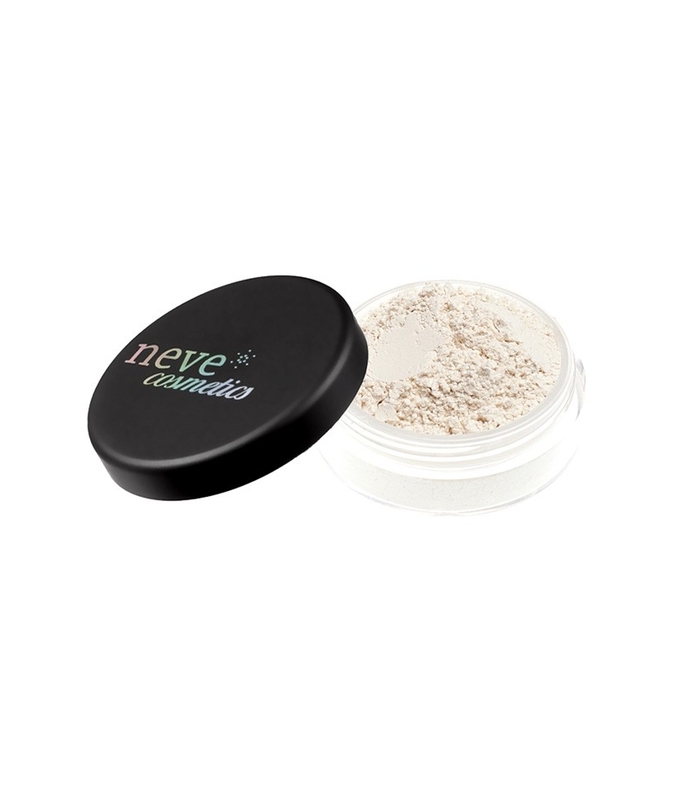 The new perfecting powder for all skin types, even the most demanding. 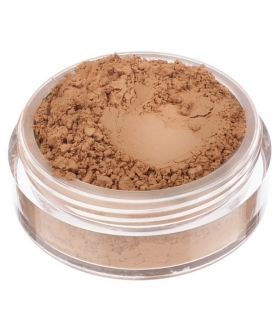 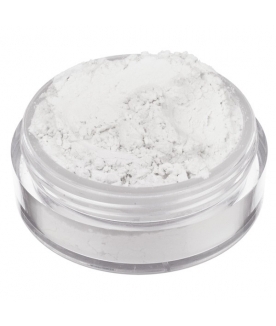 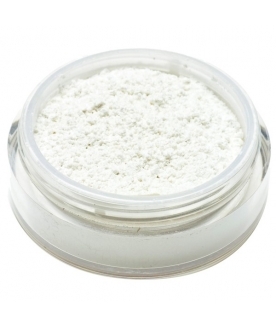 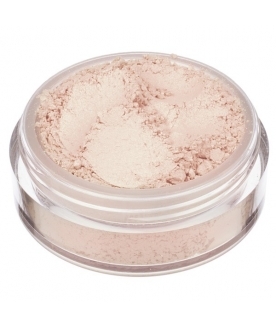 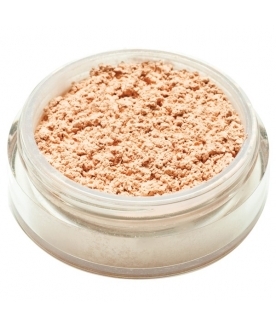 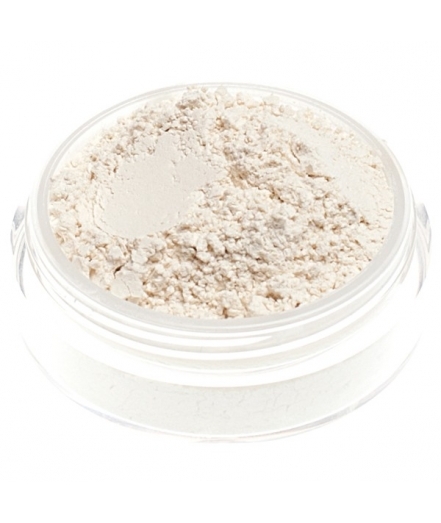 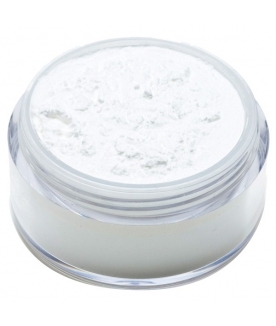 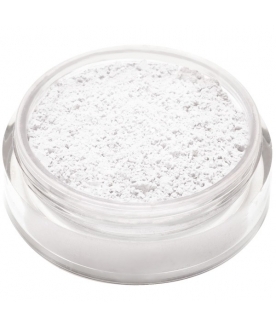 An extra light-weight, ultrafine powder with a velvety, perfectly transparent matte finish that delicately fixes makeup and literally "disappears" on your skin. 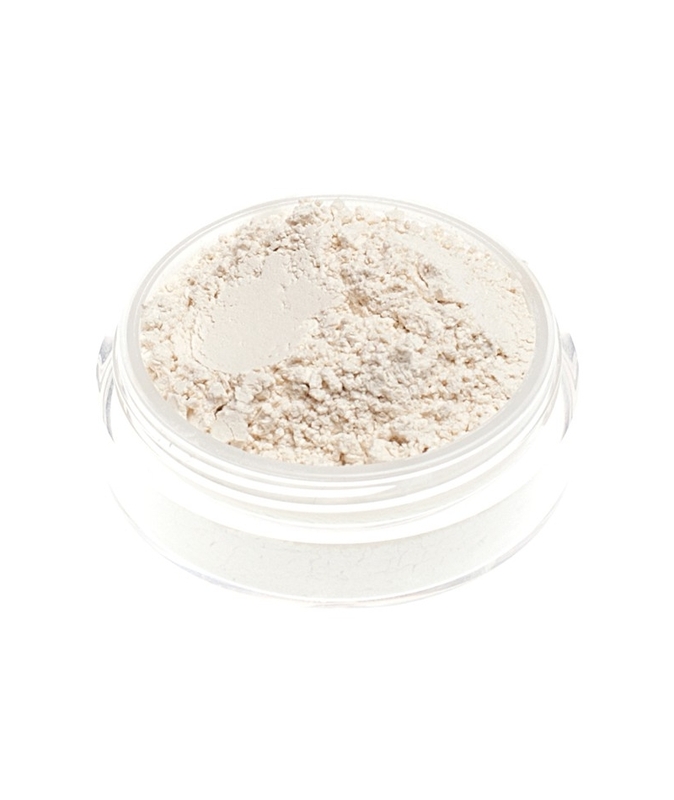 Perfect for giving a velvety finish to even the driest skin, because, despite its matte finish, it does not contain sebum-absorbing minerals. 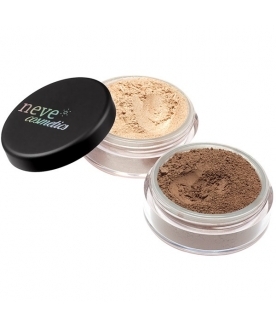 Simply perfect.